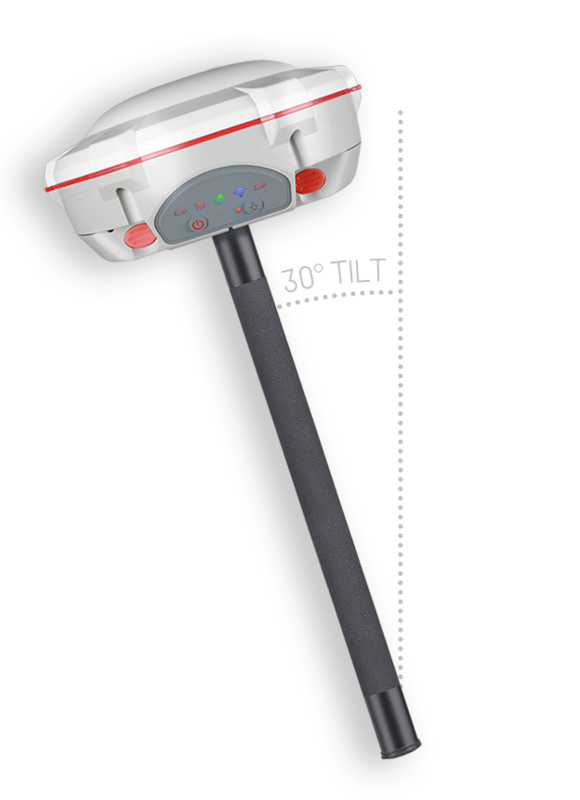 The T300 Plus is a powerful GNSS receiver makes your high precision survey faster and easier. 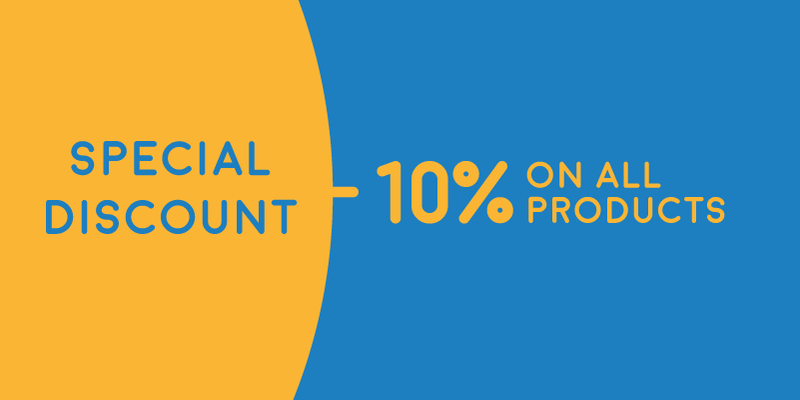 Featuring full-constellation tracking capability, tilt compensation, 4G/WiFi connection, 8 GB internal memory and easy survey workflow with Android-based Survey Master Software and more. 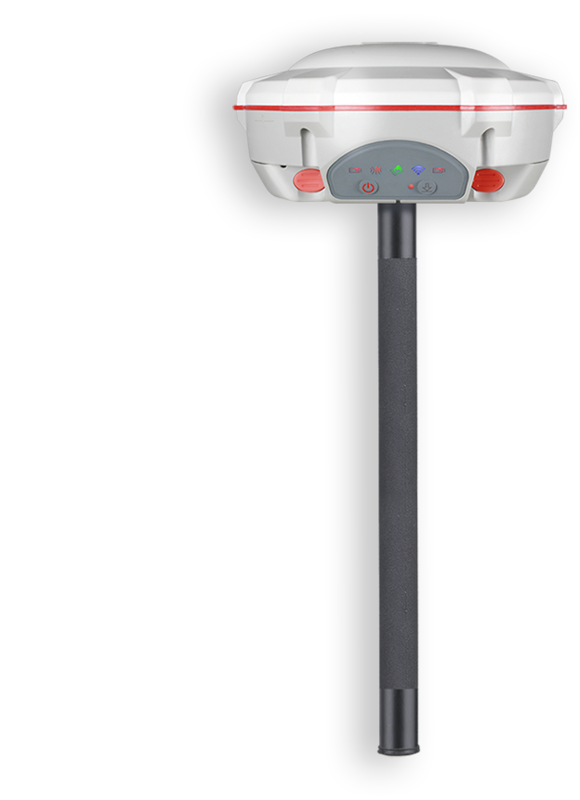 The R500 is a rugged Android-Based data collector for field surveying and data collection. 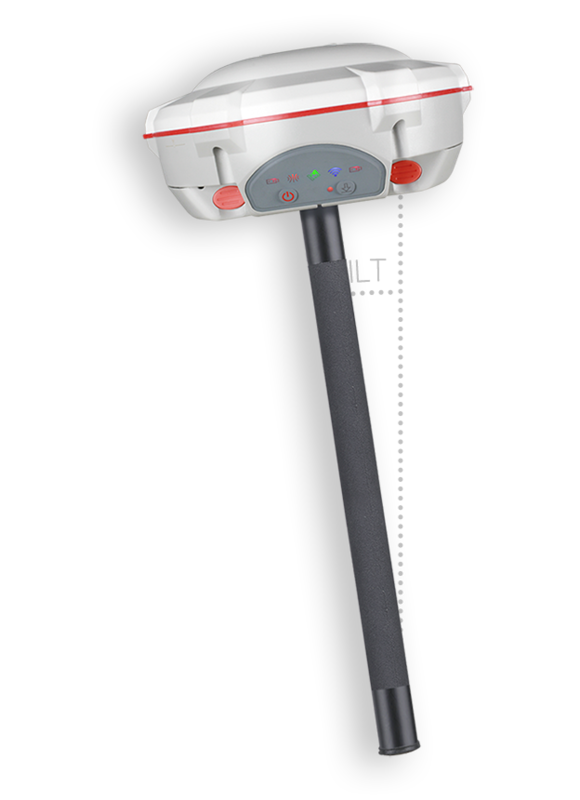 The SinoGNSS R500 is a professional GNSS data collector with smartphone capabilities. With 4.3’’ sunlight-readable touch display and backlight keypad, the R500 ensures you work smarter and faster at your fingertips. 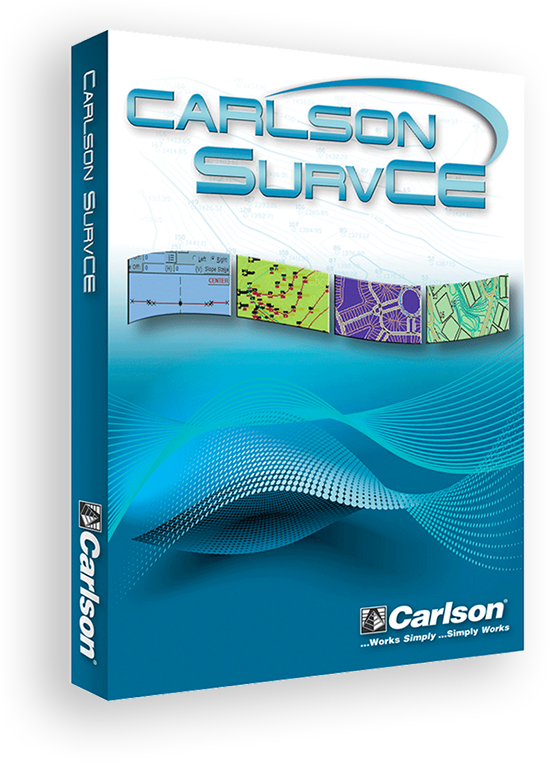 Carlson SurvCE is a complete data collection system for Real Time (RTK) GPS or Total Stations with in-field coordinate geometry. It supports the widest range of popular and new release RTK GPS and conventional/ robotic total stations. Combining advanced functionality, ease-of-use, and graphical user interface, SurvCE ensures the user smooth workflow in the field.